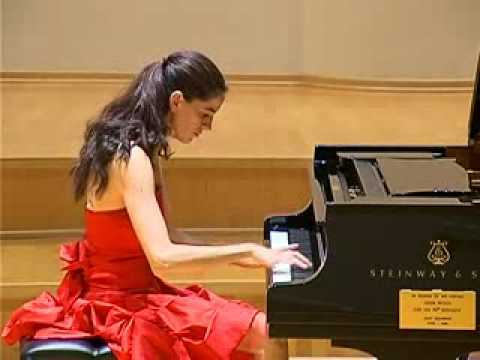 Rachmaninov: Prelude op. 23 no. a huge thanks to STUDIO ASAF 0544-280563 for the great work on this video. Enjoy. Prelude No. 2 from 10 Preludes, Op. 23 The Prelude in B-Flat Major, Op. 23 No. 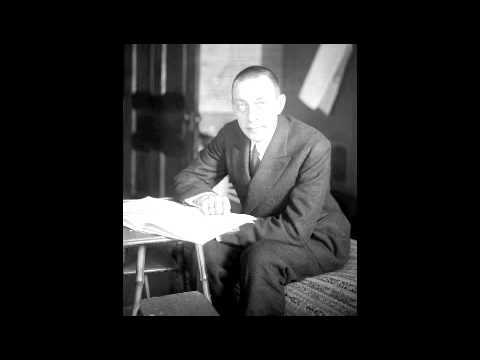 2 is a composition by Sergei Rachmaninoff completed and premiered in 1903.